Ever fancied moving your business to somewhere that’s really got it all – now’s your chance. 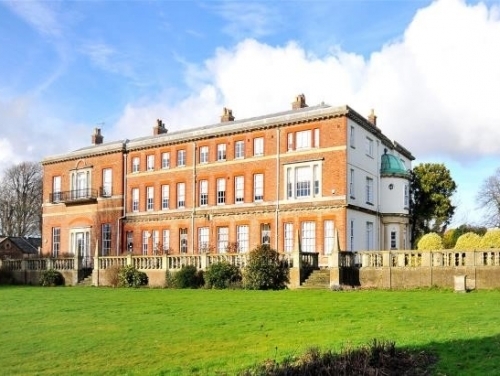 Built in 1906, Courtlands in Goring-by-Sea near Worthing is an impressive three storey Grade II Listed office building, situated in approximately 4.5 acres of magnificent mature gardens, which extend to the south and includes a small woodland and lake. With car parking for 55 cars and 11,800 sq ft of luxuriant space – Courtlands really should be seen to be believed, it’s not the kind of business space which appears on the market very often. Click here to view the brochure.